Loved Cola Man? Well now grab it with a subtle lime twist. 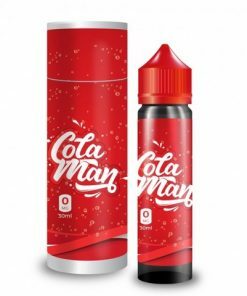 Lime Cola Man brings your favorite cola flavored ejuice and adds a spritz of lime to brighten up your day.